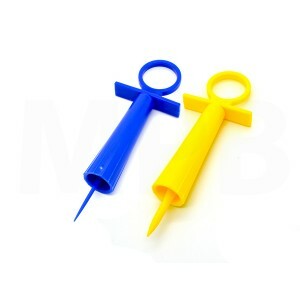 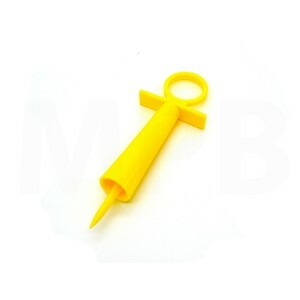 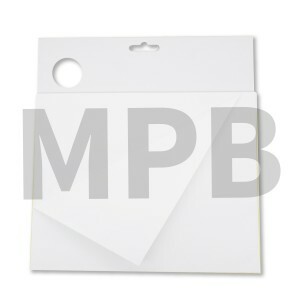 Filler Mixing Board 100 Sheets Mixing board containing 100 disposable tear-off non-absor..
Seal - A - Tube Tube Saver Thick & Thin Bead Pack Pack Contains: 1 x Seal - A - ..
Seal - A - Tube Tube Saver Thick Bead (Yellow) Stop your caulk and silicone from drying o..
Seal - A - Tube Tube Saver Thin Bead (Blue) Stop your caulk and silicone from drying out ..
A multipurpose caulking blade 230mm Fills cracks and plasterboard joints Smooth large are..
A multipurpose caulking blade 280mm Fills cracks and plasterboard joints Smooth large are..
A multipurpose caulking blade 330mm Fills cracks and plasterboard joints Smooth large are..
Axus Quick Mix 5L Paint Mixer Mixes up to 5L of paint thoroughly in seconds. 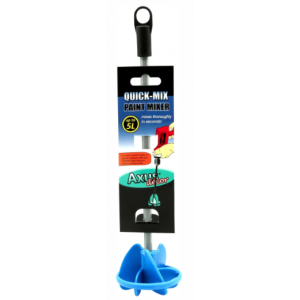 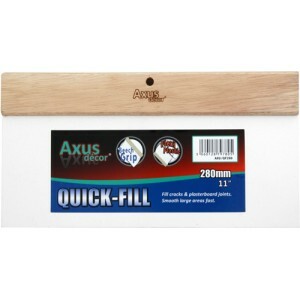 ..
Axus Quick Mix 25L Paint Mixer Mixes up to 25L of paint thoroughly in seconds. 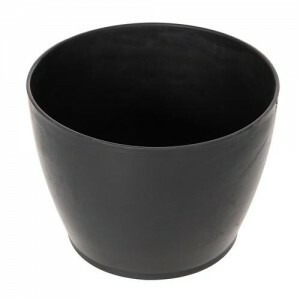 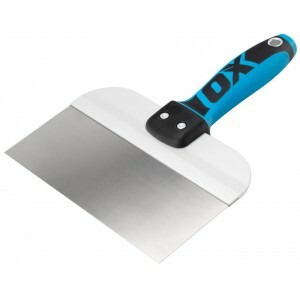 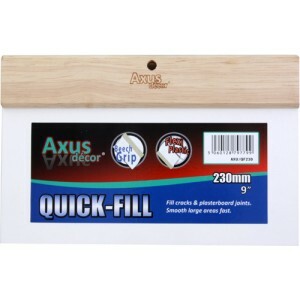 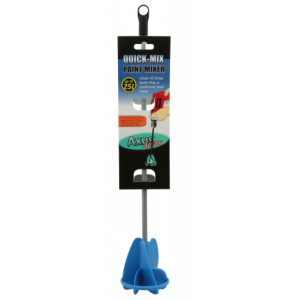 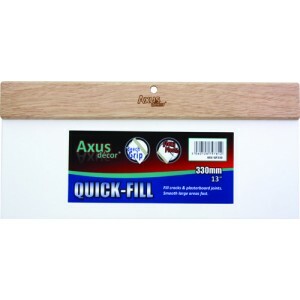 ..
Axus Flex-E-Bowl Rubberised Flexible Mixing Bowl Squeeze The ..
OX Pro Taping Knife 250mm/10"
OX Pro Taping Knife 250mm/10" High quality flexible stainless steel blade DURAGRIP sof..
OX Pro Taping Knife 300mm/12"
OX Pro Taping Knife 300mm/12" High quality flexible stainless steel blade DURAGRIP sof.. 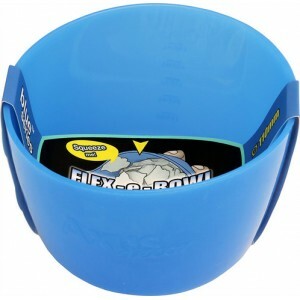 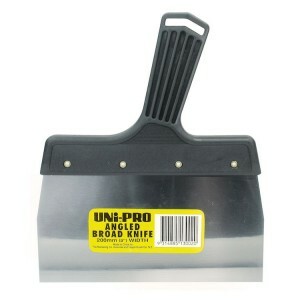 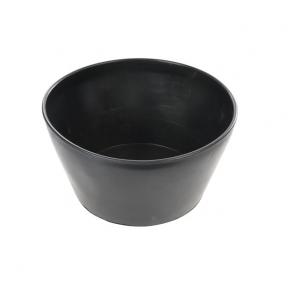 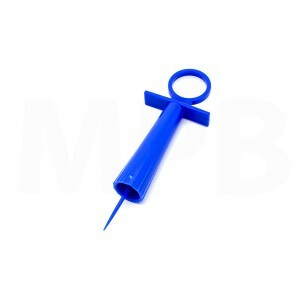 Flexible Mixing Bowl Ideal for mixing powdered fillers, adhesives & plasters Capacity approx: ..
Uni-Pro Angled Broad Knife 200mm/8"
Uni-Pro Angled Broad Knife 200mm ..